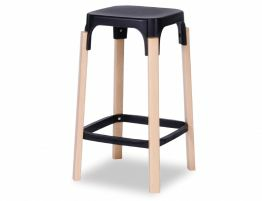 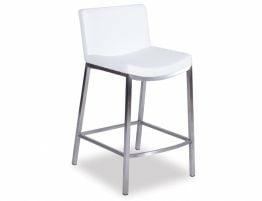 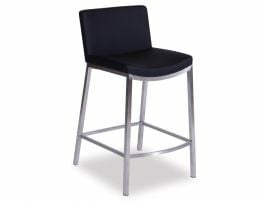 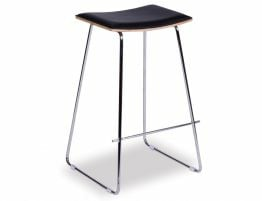 The modern Messina Kitchen Stool is a combined mixed of timber and polypropylene. 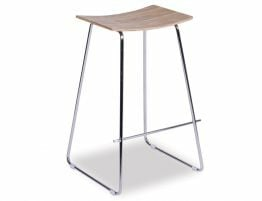 The detailing on the stool allows for an elaborate design making a statement within any household. 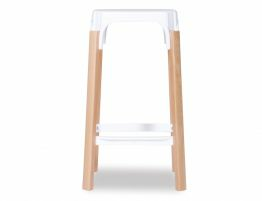 The seat composition allows this stool to be the easiest to clean as well as durable. 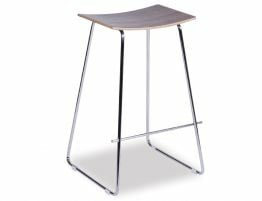 The timber detailing brings modern warmth to the design and keeps it as modern as they come.